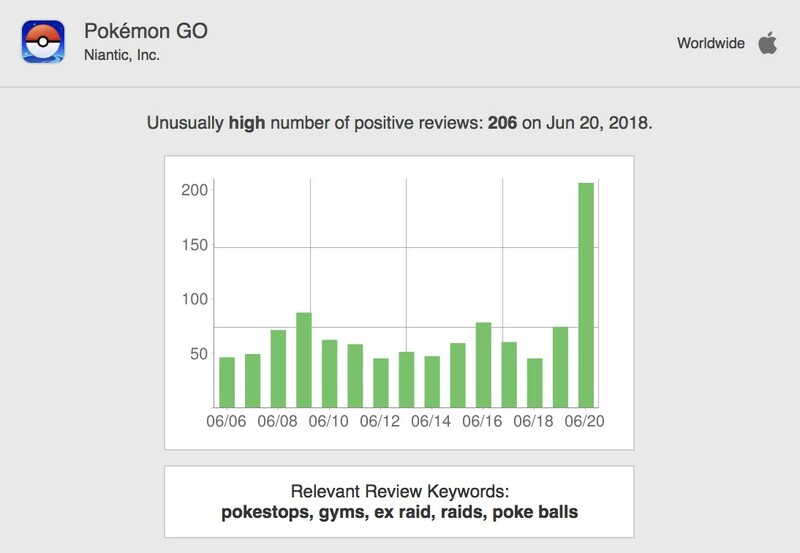 An unusually high number of positive reviews were left for Pokemon GO on Apple’s App Store on June 20, 2018. 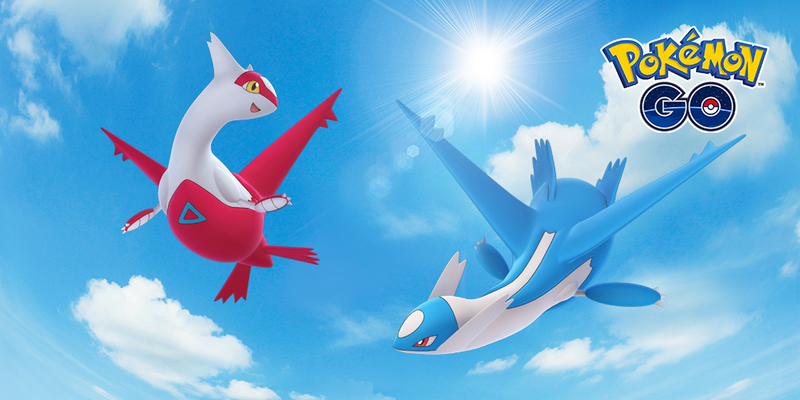 The positive reviews flooded in right after Niantic released an update that allowed players to trade with each other and make friends, indicating that the update has satisfied many trainers. On a normal day, the number of positive reviews left for Pokemon GO fluctuate between 50 and 75. But on June 20, 206 positive reviews were written, about three to four times the regular amount.